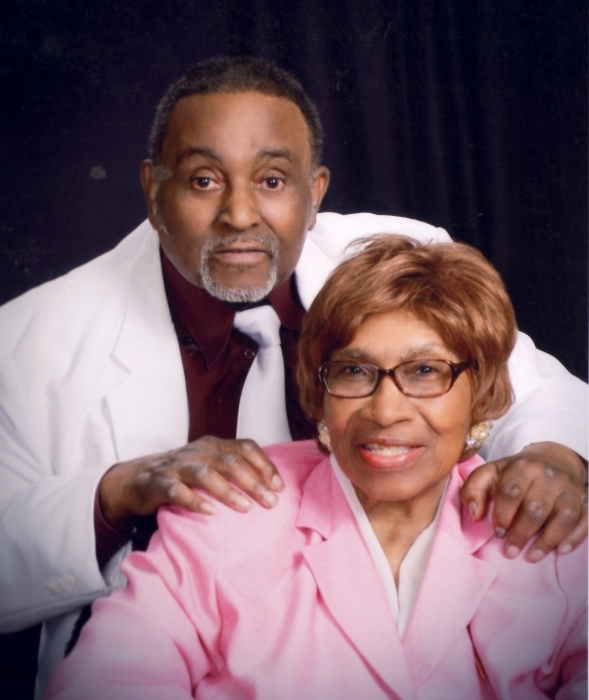 Frank A. Paige, 85, transitioned on Wednesday, April 10, 2019, only four days after the passing of his beloved, wife, Bertha A. Paige on Saturday, April 6, 2019. He was the son of the late Joseph Page and Willie Mae Barnes. He was a U.S. Army Reserve veteran, retiring after 28 years of service. He was also an accountant and was formerly employed by Concordia Seminary. Surviving are his son, Michael Paige Sr.; daughter, Zynette Paige; brothers, Joseph, Jerry, Ronald, Donald and Emmanuel Page; sisters, Shirley Shepard and Dirana Perry; five grandchildren, seven great grandchildren and a host of nieces, nephews, other relatives and friends. He will be laid to rest on Saturday, April 13, 2019 with his wife, Bertha in Covington Memorial Gardens.